It’s that time of year again where the clocks are changing and the evenings will draw in a little earlier than usual. The shorter days and dark evenings will make it even more important to get the lighting in your living area right. It’s not about making things as bright as those sunny summer days, it’s about accepting the change in seasons and creating a space that’s warm and cosy. Lighting is the best trick we have up our sleeves for turning somewhere stark and uninspiring into somewhere that feels instantly welcoming. So it’s time to turn the ugly lights off and get the inviting lights on. Take a look at some of our key lighting looks and change your mood by balancing the brightness. 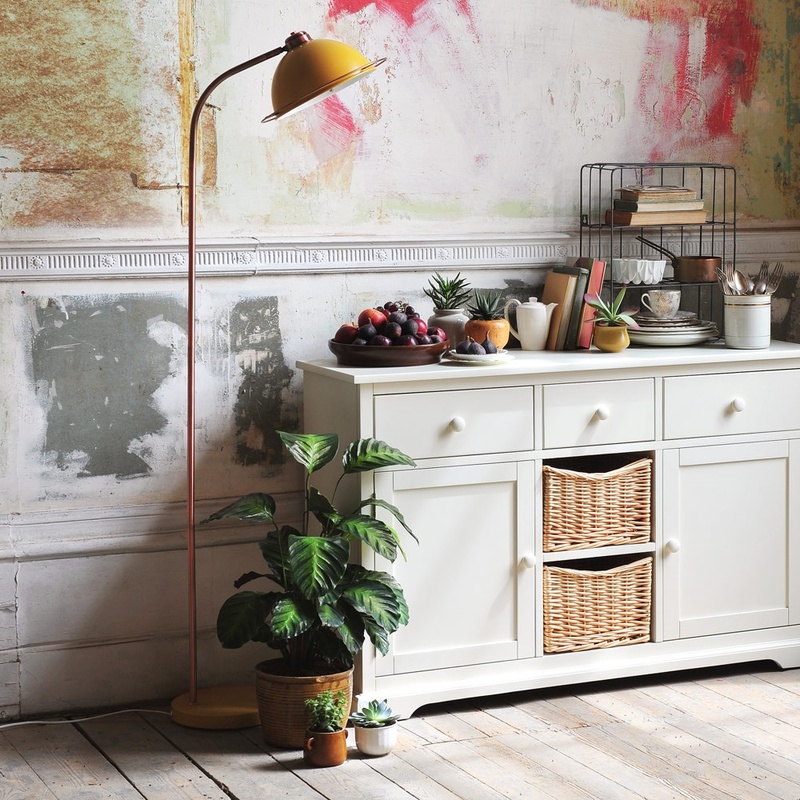 A good freestanding floor lamp can help you to avoid using the harsher overhead lights, while still illuminating the room enough for you to go about your daily life without bumping into things! You can achieve a more subtle lighting effect if you minimise the use of overhead lighting or spots. If your lamp is flexible enough, angle it towards your wall to soften the impact of the bulb. The light will bounce off the wall and ceiling providing a muted, less abrasive glow. Knocking back the glare of a direct bulb is crucial for the living area, where the main aim is to wind down and chill out. Table Lamps & Lamp Tables! Having an abundance of table lighting is essential if you want the atmosphere of your living room to feel cosy and inviting. It might feel a little excessive but ensuring that you have a table lamp in each corner of your room is a good place to start and don’t be afraid to add to that where darker pockets emerge. You can streamline your styling by selecting the same kind of lamp across your entire living space or go for a mix and match approach. A collection of quirky lights that interest you can be built up over time. Each one will remind you of the special place you found it, whenever you switch it on. This is a great route to take if you’re trying to stamp your personality onto your living space. 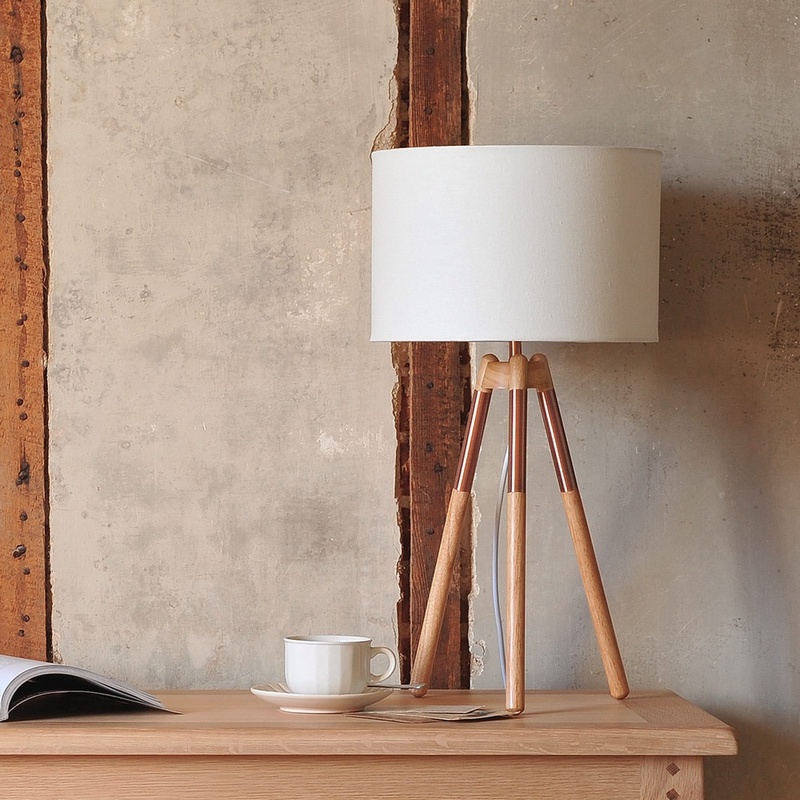 We love the mix of wood and copper on our beautiful Orla Table Lamp. 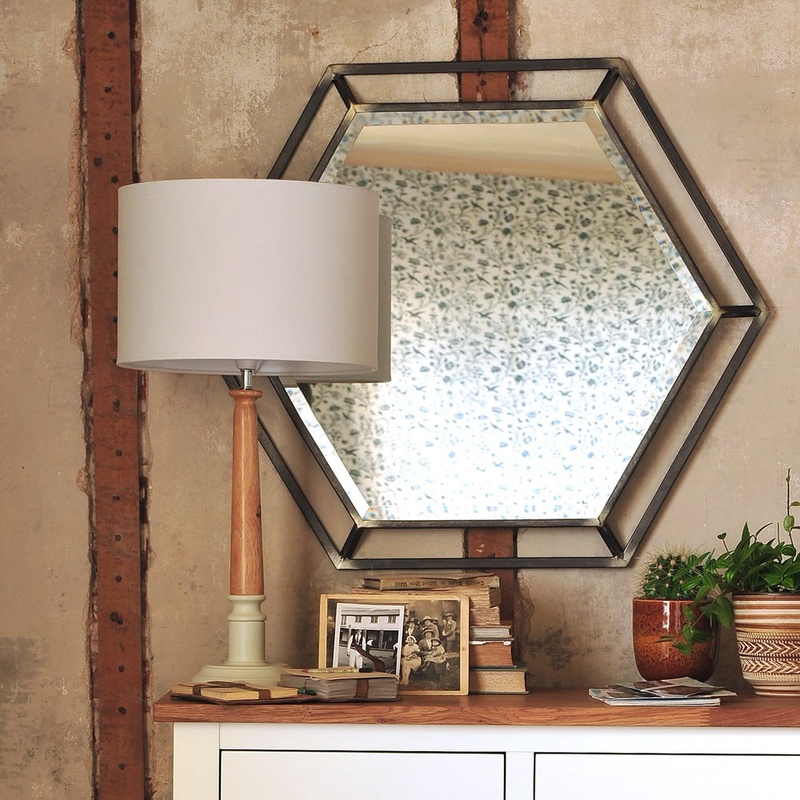 This lamp has a knack of working beautifully with oak and painted furniture. Its nod to mid-century minimalism and copper trim add a splash of contemporary style to your living space, and yet, it manages to slip effortlessly into a traditional home. If you’re unsure of what kind of look to commit to, this lamp provides an easy starting point for you to build your collection upon. If you want your lamp to shine, provide the perfect platform with one of our lovely lamp tables. Elevating your lighting is essential if you want to get the best from it, so if you don’t have other pieces of furniture on hand that can rise to the challenge, providing a designated spot is a must. Just a small lamp table beside your sofa or armchair will take up minimal floor space but allow your lighting to offer maximum room coverage. Turn on your lamp while moving minimal muscles and your evening reading spot will be perfectly illuminated. 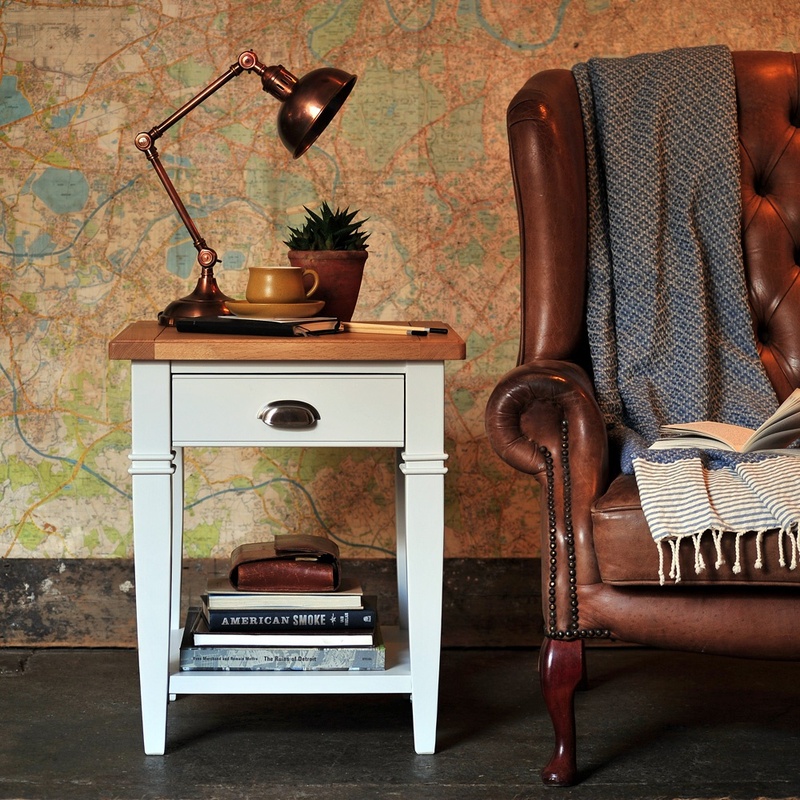 If you don’t have much space to play with, take a look at our Caldecote and Cheltenham Round Side Tables which are small but perfectly formed. 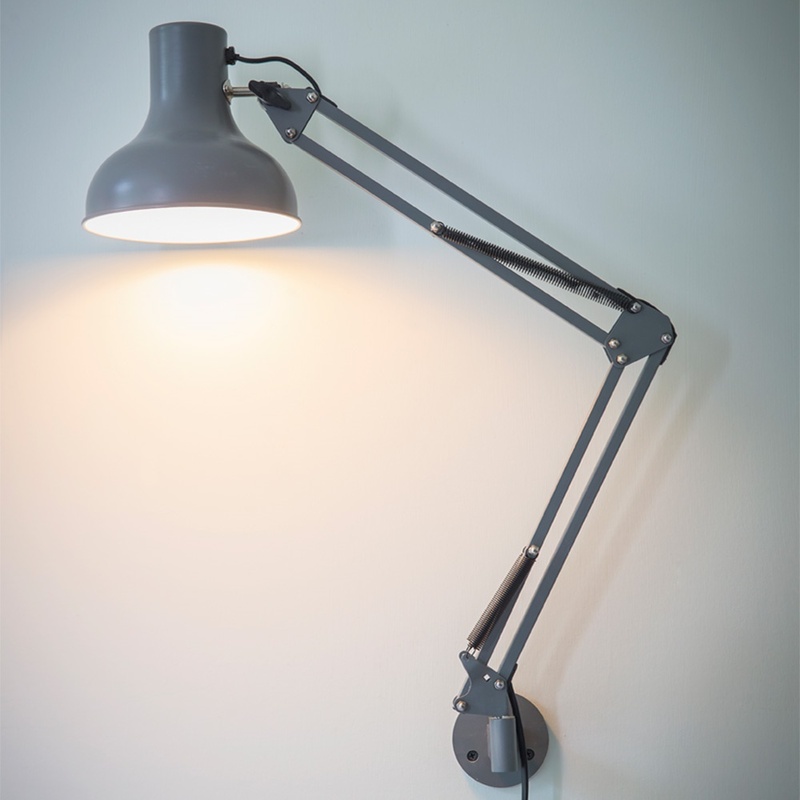 The Anglepoise nature of our Dayton wall light is ideal for a reading spot or an office corner. It can provide some much-needed focus lighting and also add to your low-level atmospheric lighting if you add a warmer bulb. Take a look at Dowsing and Reynold for some beautifully intricate Edison bulbs which give you a soothing warm glow. Avoid using stark white or blue-tinted lighting where possible. It will ultimately remind you of a cold work environment and will hinder your general relaxation. Pendant lighting is perfect for creating a focal point and adding a bit of drama to your living space. 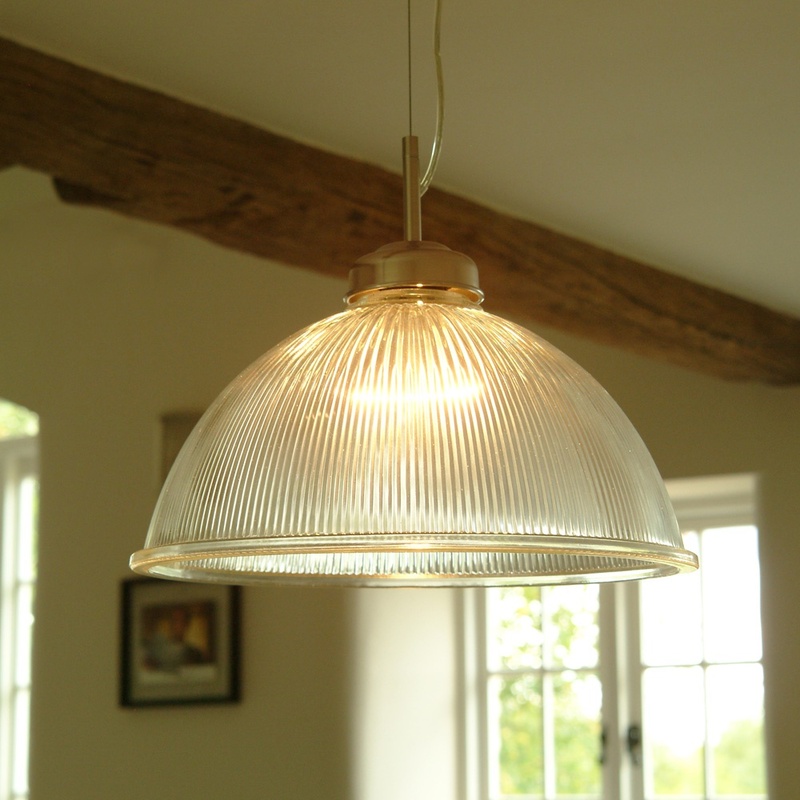 If you have features in the room you want to illuminate, such as a dining table or a reading area, low hanging pendant lighting can provide the attention it deserves. Drop lighting like this is also a clever way of creating zones across an open plan living space. 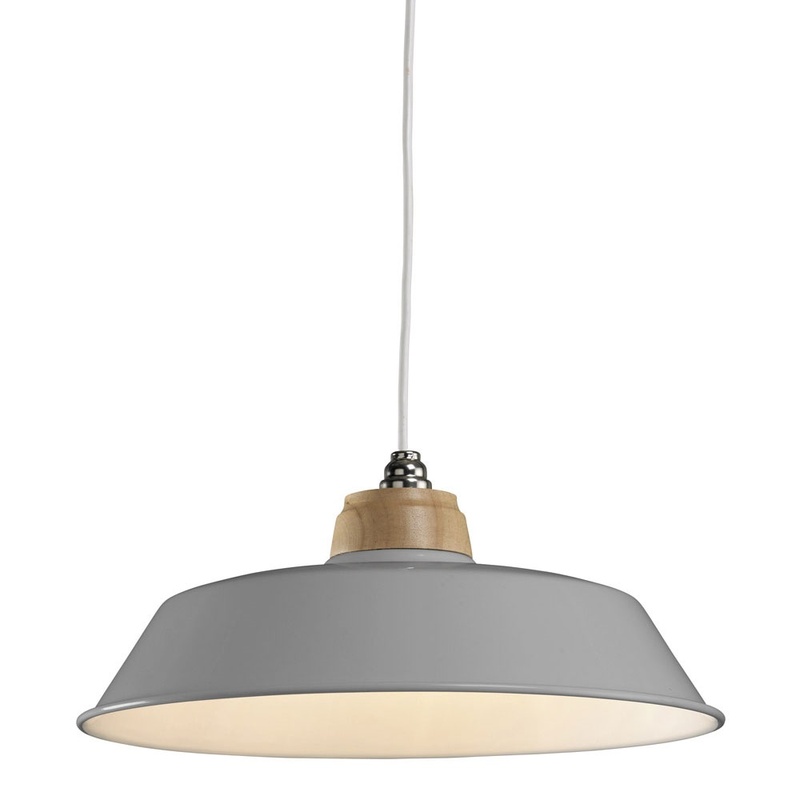 Take a look at our Kimba Pendant Light if you like the industrial look, but find it a little too hard for your decor. 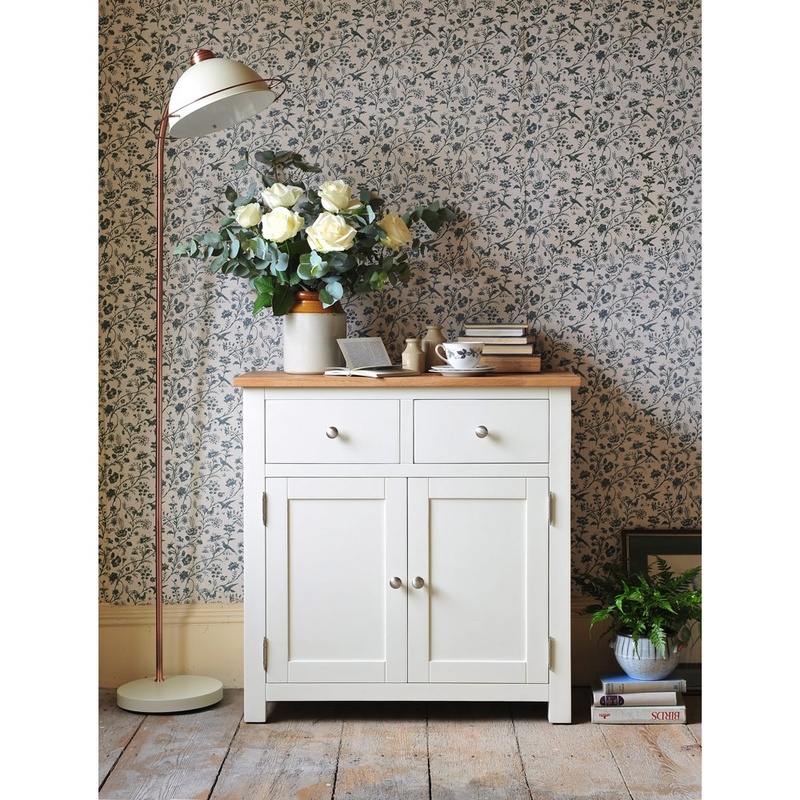 This range (available in cream and light grey) can provide a hint of industrial chic, while still maintaining a homely feel. 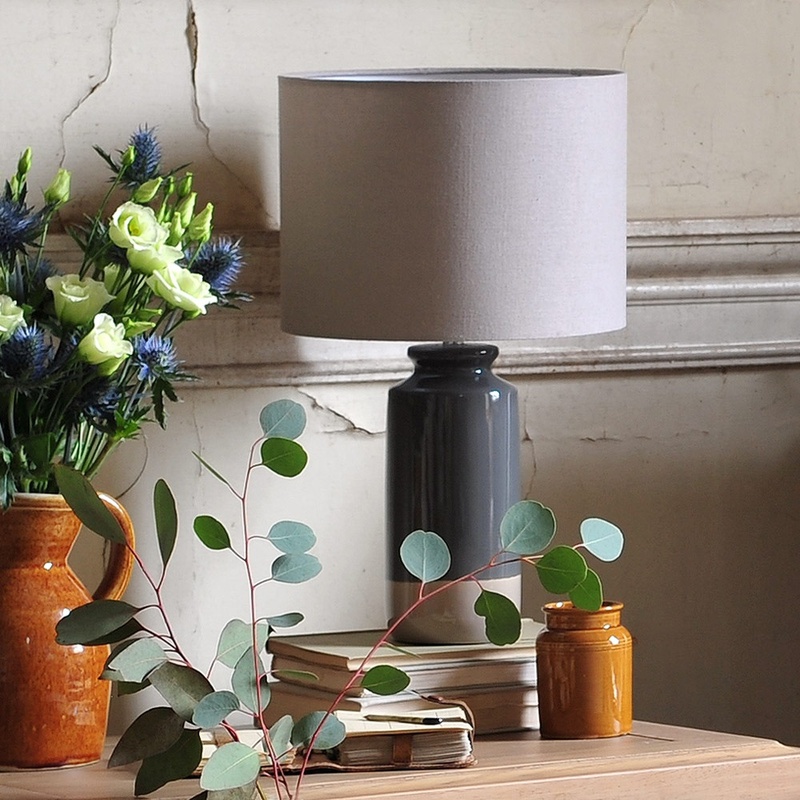 Our range of lamps is a diverse mix of styles,take a look at the full range here and create a collection that’s truly bespoke to you!